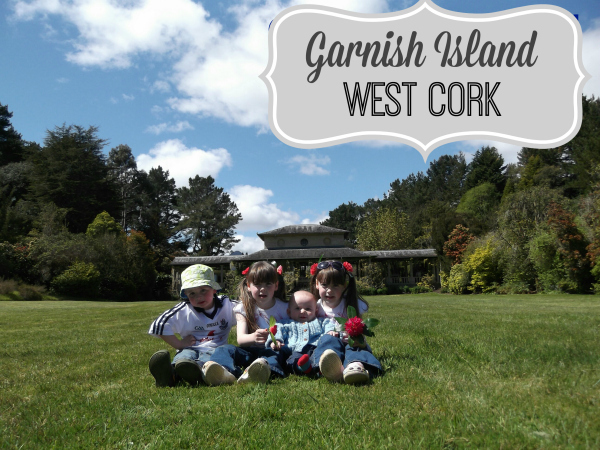 If you happen to find yourself in West Cork more specifically, Glengarriff be sure to make the time to visit Garnish Island (Ilnacullin). We had been visiting Bantry Bay for years but just never got around to taking the ferry over to Garnish. Little did we realise what we were missing out on. It's quite literally the lush garnish on an incredibly beautiful part of the world. Garnish is located 1.5km off the coast of Glengarriff. It’s a relatively small Island at just 37 acres; most of it is accessible by wheelchair including the tearooms. There are also wheelchair accessible facilities available on the Island. If you are taking a child’s pram as we did, I’d recommend you leave all excess baggage off of it in your car as you need to carry it if you want to see the Martello Tower or the Grecian Temple. Much of Garnish was planted 100 years ago & the trees, shrubs & flowers are a horticulturalists’ dream. Even I was impressed by the specimens & I know nothing, nada, zilch about gardening. Garnish is run by the OPW, opening times vary from season to season but they are open core hours 10am – 4pm April to October. Admission fees are Adult €4, Child €2 or €10 for a family, at reception you will receive a map so you can take a self guided tour of the Island at your own leisure. 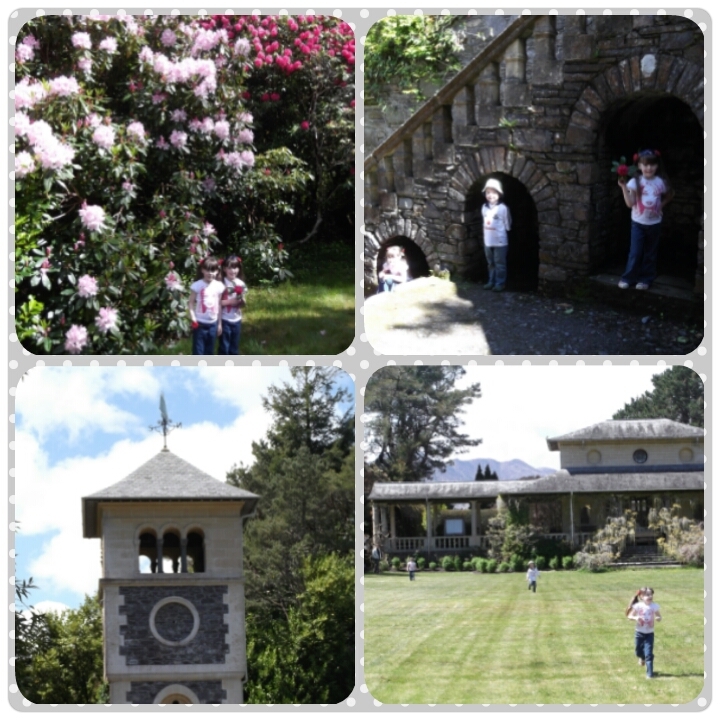 The guide time is 1-2 hours but we spent a little longer as the children loved running around the wonderful gardens. There is also a fee to get to Garnish as you need to take one of the many Island ferries that operate from the main pier in Glengarriff. Prices start at €12 per adult return, if like us you are bringing a few children, haggle! We paid €12 for our 4 children. It’s worth noting that the ferry operators do not take credit cards & there is no ATM in the village of Glengarriff, the closest would be Bantry or Kenmare. Car parking is free at the pier. Weather permitting the ferry will bring you out to Garnish via Seal Island where you will get an up close view of some of the seal colony which is 250 strong. 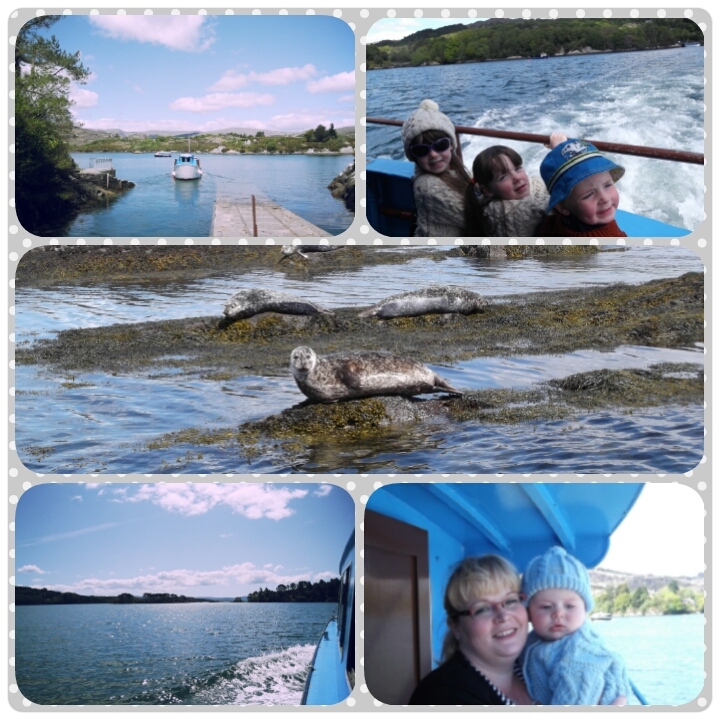 Our little ones loved watching them bask in the sun on the rocks while others swam right next to our boat. If you are returning to Glengarriff I suggest a toasty & a drink in the Blue Loo, a quirky bar at the end of town. Or if you are heading towards Bantry I highly recommend a pizza/steak from the Brick Oven. Their pepper sauce is to die for. Then after dinner stroll on down to Ma Murphy’s, traditional bar, grocery & beer garden(the only pub in the world to have a 70th birthday party for their fridge! ), we sit with the children in the grocery part to the front of the pub & get the children a blackcurrant & a packet of Tayto before heading back to our hotel for the evening. We've never yet visited this part of the world and not thought about when we'll next make time to return - it takes a pretty special place to make you miss it before you've even left. 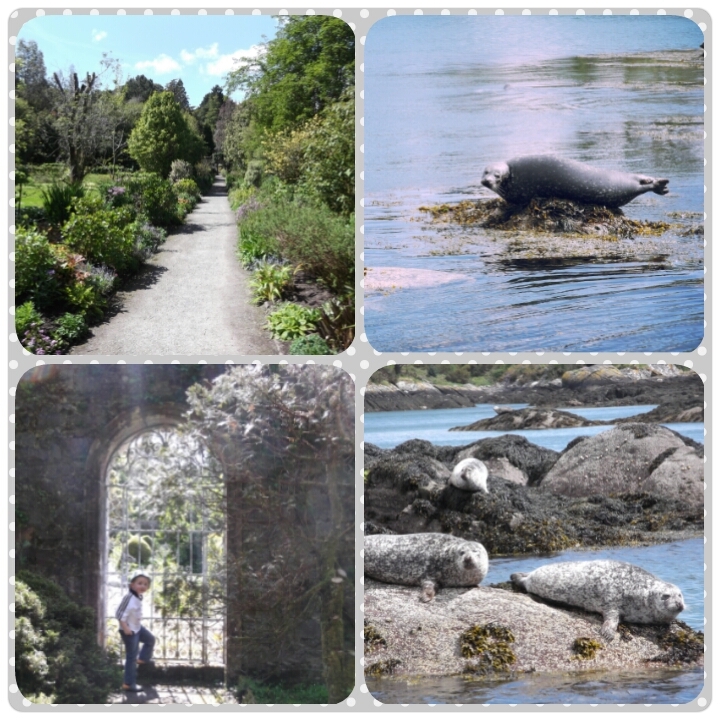 There's just something magical about West Cork, and as we know now, the incredible island garden of Garnish. 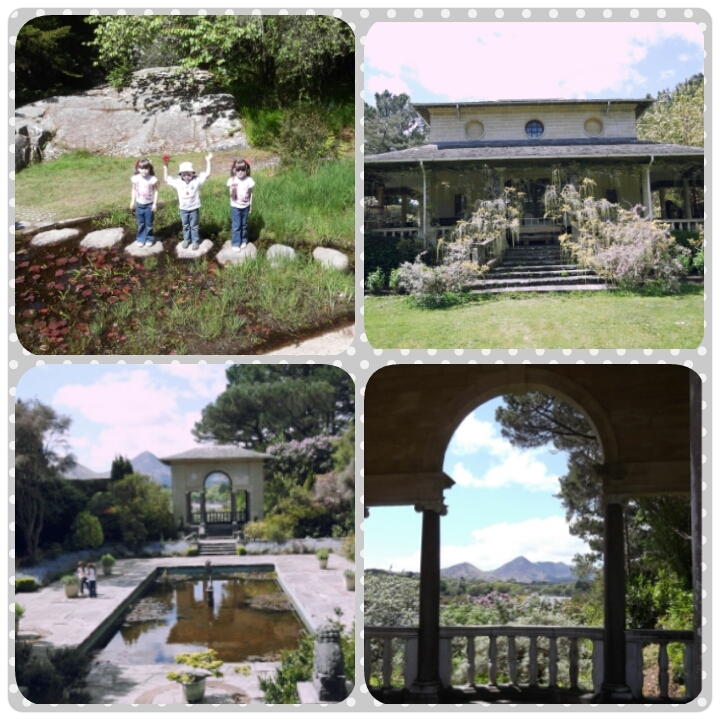 Tell us, have you been to this island idyll before? Would you consider a trip now?